Its cold outside but it is hot in The Spoiler Room as the Crew sit down and discuss John Carpenter's 1982. Find out if this film still holds up. 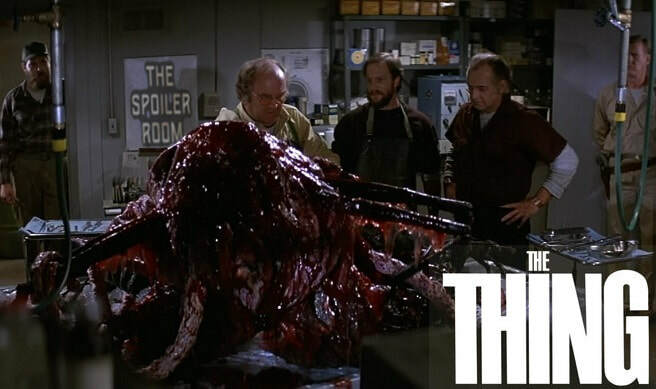 So pull up a chair as we talk blood tests, Wilford Brimley and Alien beings. Crew in the Room: Paul, Dawn, Glenn and Mark "The Movieman".